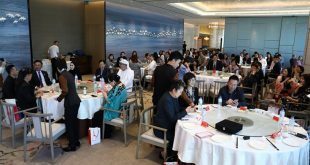 Investors from Great Britain will have the opportunity to find out about the advantages of doing business in Sharjah thanks to a special business–to-business (B2B) forum being held in the country’s capital, London. 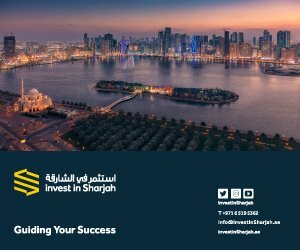 Organised by Sharjah Investment and Development Authority (Shurooq) under the banner ‘Sharjah Day,’ the April 8 event will introduce British investors and businesspersons to prominent opportunities in Sharjah, with an emphasis on the many projects run by Shurooq. 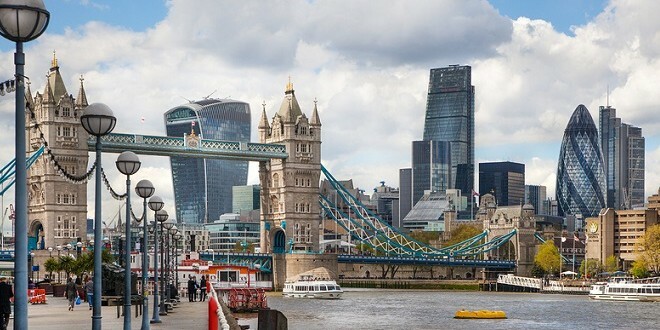 Sharjah Day in London, UK aims to attract British companies operating in the fields of health, the environment, tourism, logistics and education to the emirate, which is being promoted as having numerous benefits and incentives for prospective British investors. Sheikha Bodour bint Sultan Al Qasimi, Chairperson of Shurooq, will give a keynote address during the forum which she will use to highlight Sharjah’s business-friendly environment and its unique attractions, which have established the emirates as a preferred regional investment destination. 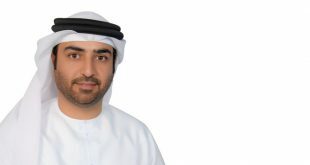 Abdul Rahman Ghanem Al Mutaiwee, UAE Ambassador to the United Kingdom, will also give a speech during Sharjah Day, which will be followed by an address delivered by Lord Clement-Jones, Managing Partner of British DLA Piper, a major legal firm that has significant interests in the UAE. Al Sarkal added that the UAE-UK economic cooperation is not limited to trade and commercial transactions, but also includes other sectors, such as tourism and aviation. There are 170 flights weekly between the two countries, with more than 50,000 Emiratis visiting the UK every year. These and other factors, she said, will pave the way to expanding avenues of cooperation between the two entities. 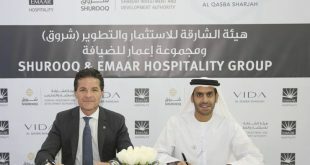 “There are 4,000 British companies currently operating in the UAE and we are seeking through this forum to attract more British corporations and business people to work in Sharjah by familiarising them with its thriving investment environment and highlighting its future growth opportunities in various sectors, particularly within the emirate’s portfolio of current and new projects”, Al Sarkal said. 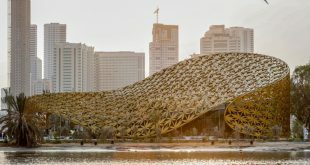 In addition to his keynote speech, Al Sarkal will also give a brief presentation during Sharjah Day that will outline Shurooq’s projects and the rewarding returns that the authority can offer to potential British investors, especially in the tourism investment sector, with an emphasis specifically on unique projects such as the Mleiha Archaeological Centre, eco-tourism and Al Majaz Waterfront. The B2B forum will host a panel discussion moderated by Oliver Cornock, Managing Editor at Oxford Business Group, with the attendance of H.E. Khalid bin Butti Al Hajri, Director General, Sharjah Chamber of Commerce and Industry, Khaled Al Huraimel, CEO of Bee’ah; Ahmed Al Suwaidi, Head of the Commercial Investment Section, Sharjah Economic Development Department, Hussein Al Mahmoudi, CEO of AUS Enterprises; Dr. Abdul Aziz Al Muhairi, Director of Sharjah Health Authority and Sharjah Healthcare City; Lalo Samuel, Chairman of Kingston Holding and James Moffatt, CEO of Lamprell plc. The session will highlight a number of success stories by British companies and how they have made the most of the encouraging environment to achieve significant growth in a short period of time. It will be followed by meetings with representatives from British organisations interested in investing in Sharjah to discuss ways to facilitate the launch of their businesses in the emirate, including the various forms support that they can avail.